October 1st marks the start of the Good Garage Scheme’s campaign to help motorists avoid hitting the skids this autumn and winter with the launch of the Winter Check. • The condition and levels of antifreeze. 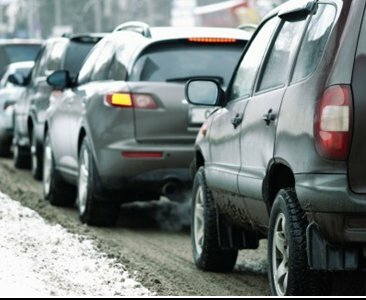 In addition to the Winter Check, the Good Garage Scheme have been publishing autumn driving blogs with tips on how to manage your car and driving during the transition into winter. Motorists can easily find their nearest Good Garage Scheme member offering a Winter Check by visiting the website – www.goodgaragescheme.com and ensure their vehicles are in the best possible condition ahead of the onset of cold weather.